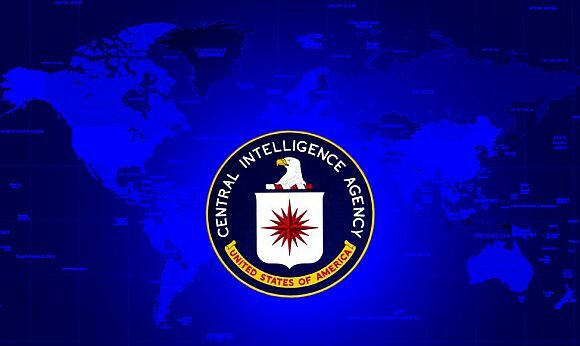 Pakistani spy agency ISI's detention facilities in Karachi and elsewhere were used as an initial detention and interrogation point by the CIA during America's war on Al Qaeda which was supported by over 50 countries following 9/11 attacks, a new report has claimed. The report authored by Amrit Singh, daughter of Prime Minister Manmohan Singh, says that over 50 countries assisted the US in its war against Al Qaeda including by hosting CIA prisons on their territories and detaining, interrogating and "torturing" terror suspects. It said detention facilities in Pakistan in which detainees were held at the behest of the CIA include the ISI detention facility in Karachi, which was allegedly used as an initial detention and interrogation point before detainees were transferred to other prisons. Although controlled by the ISI, detainees at the facility claim to have been interviewed by both US and British intelligence officials. The report 'Globalising Torture -- CIA Secret Detention and Extraordinary Rendition' released on Wednesday by rights advocacy group Open Society Justice Initiative details the involvement of 54 nations in the American campaign against Al Qaeda and identifies 136 people who had been held or transferred by the CIA, describing when and where they were held. Singh said she had found evidence that prisoners were held in countries like Thailand, Romania, Poland and Lithuania while Denmark facilitated CIA air operations. The report provides the number of known victims of secret detention and extraordinary rendition operations, in which suspects were transferred from one country to another without any legal process. just by the US but by the 54 other countries it recruited to help". 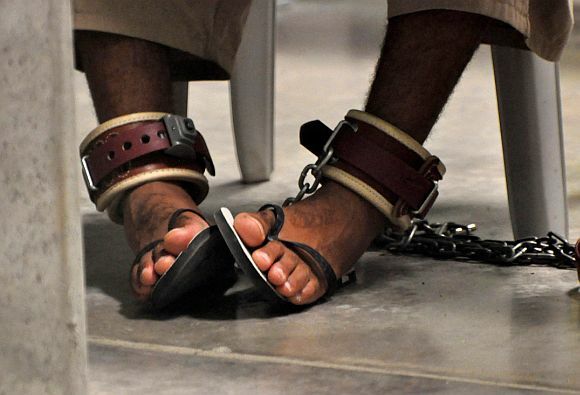 The report said foreign governments also failed to protect detainees from secret detention and extraordinary rendition on their territories and to conduct effective investigations into agencies and officials who participated in these operations. The governments identified in the report span the continents of Africa, Asia, Australia, Europe, and North America and include Afghanistan, Australia, Azerbaijan, Canada, Egypt, Germany, Iran, Libya, Pakistan, Saudi Arabia, Sri Lanka and United Kingdom. "By engaging in torture and other abuses associated with secret detention and extraordinary rendition, the US government violated domestic and international law, thereby diminishing its moral standing and eroding support for its counterterrorism efforts worldwide as these abuses came to light. By enlisting the participation of dozens of foreign governments in these violations, the United States further undermined longstanding human rights protections enshrined in international law including, in particular, the norm against torture," Singh said in the report. "Responsibility for this damage does not lie solely with the United States, but also with the numerous foreign governments without whose participation secret detention and extraordinary rendition operations could not have been carried out. By participating in these operations, these governments too violated domestic and international laws and further undermined the norm against torture," Singh said. Amrit Singh, 43, is currently a senior legal officer at the National Security and Counter-terrorism programme at the Open Society Justice Initiative. 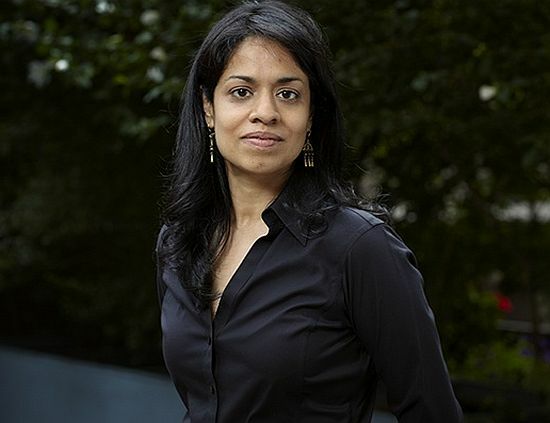 Formerly a staff attorney at the ACLU's Immigrants' Rights Project, Singh is the co-author of "Administration of Torture: A Documentary Record from Washington to Abu Ghraib and Beyond. Singh also called for conduct of an effective and thorough criminal investigation into human rights abuses associated with CIA secret detention and extraordinary rendition operations (including into abuses that had been authorised by the Office of Legal Counsel of the US Department of Justice). The report urged the US Government to create an independent, non-partisan commission (with authority to access all relevant documents, subpoena witnesses, and make its concluding report public) to investigate human rights abuses associated with CIA secret detention and extraordinary rendition operations (including into abuses that had been authorised by the Office of Legal Counsel), with a view to examining, and publicly disclosing, the role of officials who authorised, ordered, assisted, or otherwise participated in these abuses. In her report, Singh urged other governments to refuse to participate in CIA extraordinary rendition and refuse to participate in secret detention, including at the behest, or with the involvement, of any US agency or any other government.